Endless speculation and wild rumours are part and parcel of what makes Formula 1 so entertaining and - thanks to Ricciardo - the 2019 driver market has just been blown wide open. Moves that were previously thought to be a done deal can no longer happen, triggering a knock-on effect through multiple teams. Here’s how things have been affected - and how the 2019 grid is shaping up. Mercedes shored up its 2019 driver line-up at the German Grand Prix. 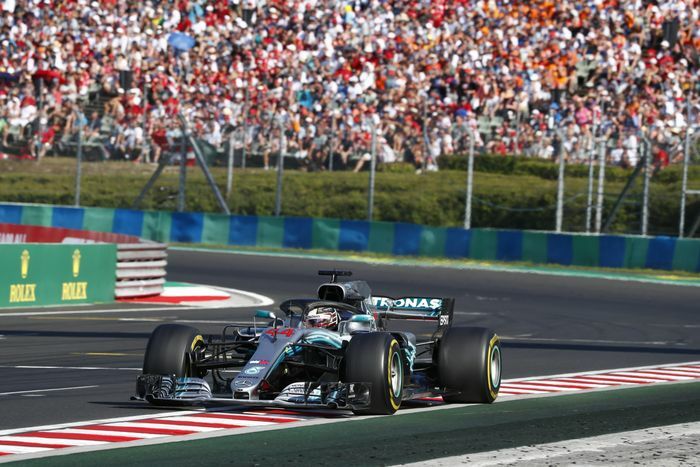 Earlier in the year, it was seen as a possible destination for Ricciardo, but Valtteri Bottas’ performances have earned him a contract extension, whilst four-time champion Lewis Hamilton has been confirmed until 2020. Sebastian Vettel is also contracted to the Scuderia until the end of 2020, but his teammate for next year is still up for discussion. Kimi Raikkonen has been a loyal (and occasionally subservient) partner for Vettel, but hasn’t won a race for over five years. Ricciardo was thought to be in contention for his seat, but Ferrari has been showing lots of interest in Sauber’s Charles Leclerc. The 20-year-old Monegasque has been a revelation in his debut season and as a Ferrari junior driver, is the logical successor to Raikkonen. 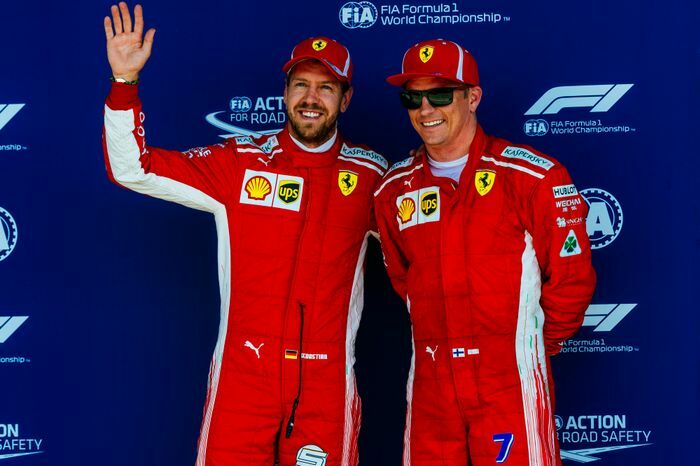 It would be very un-Ferrari to take on such a young and inexperienced driver, and Kimi’s recent performances suggest that there might be a bit more life in the old dog yet. On top of that, it’s thought the sad death of Ferrari president Sergio Marchionne might edge the team towards being a bit more conservative and giving Leclerc another year to develop. 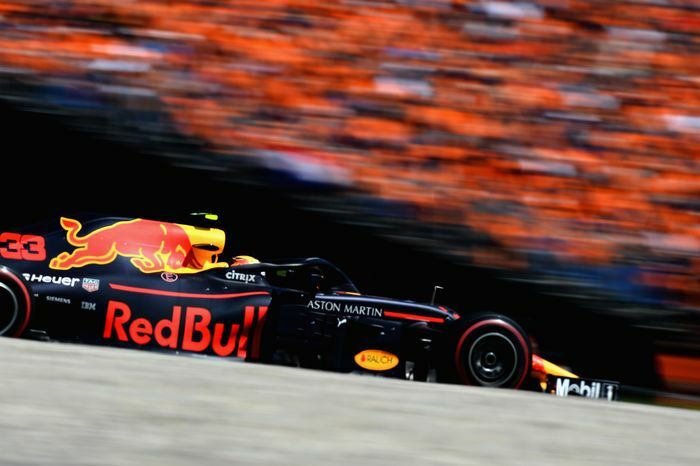 Max Verstappen is staying with the team until at least the end of 2020, but Ricciardo’s departure leaves a seat to fill. It’ll be one of two drivers: Carlos Sainz or Pierre Gasly. 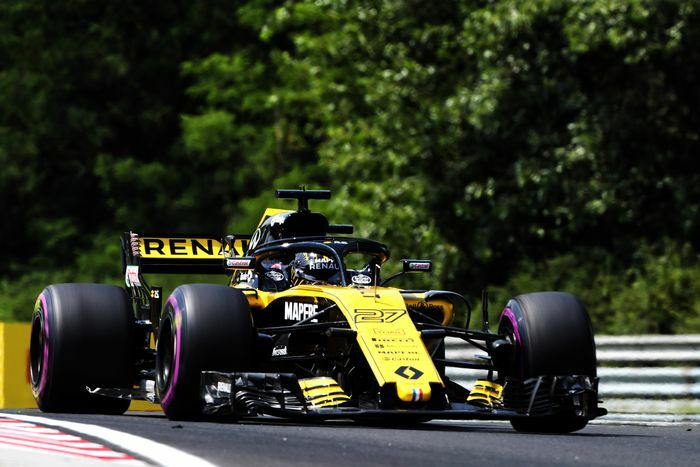 Sainz is the highest on Red Bull’s ‘ladder’ and although he’s been at Renault for the last year-and-a-bit, it’s been on a loan basis; he still has a Red Bull contract. He’s also a pretty handy peddler, so with Ricciardo taking his Renault seat, it seems logical that he’d take Ricciardo’s seat, right? Maybe not. When Sainz raced at Toro Rosso alongside Verstappen, relations weren’t always the most cordial. Sainz also expressed frustration at remaining at Toro Rosso for so long despite feeling ready for a better seat, something Red Bull bosses didn’t take kindly to. On top of that, Gasly’s credentials have been improving steadily throughout the season. He’s taken a few impressive results for Toro Rosso and has a superb working relationship with Honda. That’s especially important given that Red Bull is switching from Renault to Honda power for 2019. For that reason, it wouldn’t be unreasonable to suggest that he’ll be the one getting a promotion to the senior team. Renault has been on the ascendancy in recent years and has the infrastructure to take it to the front-runners in the near future. 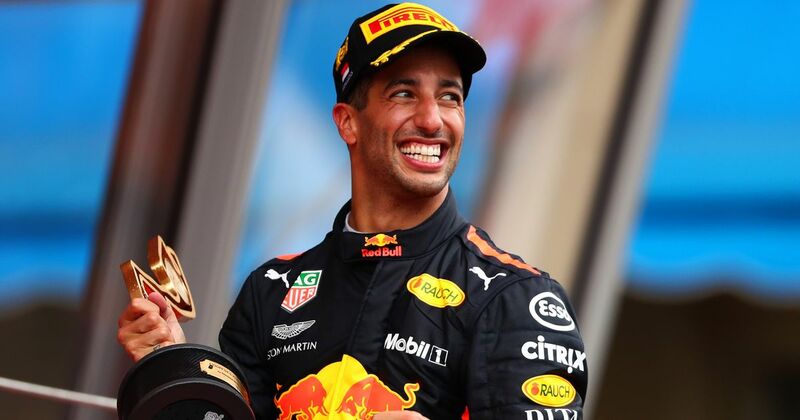 That has made the two seats there increasingly coveted, hence Ricciardo’s desire to take on the challenge of leading the French squad to success. That’s taken the seat away from Force India’s Esteban Ocon, who was heavily linked to the team before Ricciardo swooped in. Alongside him will Nico Hulkenberg, who’s been with the team since 2017. The German has the talent to succeed but has rarely had the opportunity. Seeing him up against an established driver like Ricciardo in the same equipment promises to be one of the most exciting stories of next year. 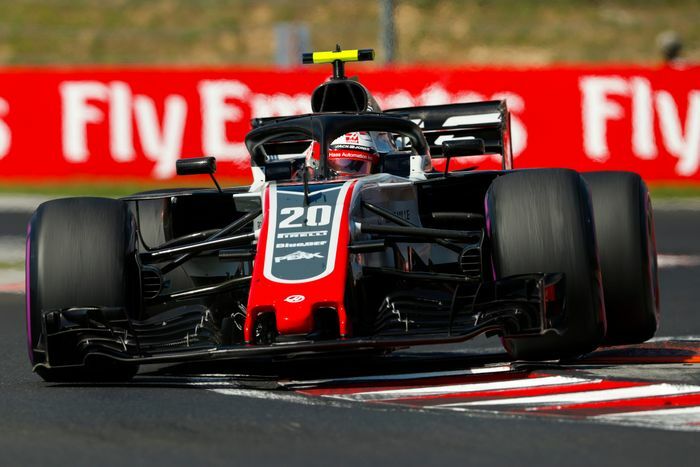 Though it’s yet to be confirmed, all signs point towards Kevin Magnussen staying with the Haas team next year. The no-nonsense Dane has been a revelation in 2018, scoring the majority of the team’s points and frequently finding himself ‘best of the rest’ behind Mercedes, Ferrari and Red Bull. Who slots into the other seat seems less certain. Romain Grosjean has been frustratingly inconsistent this year, throwing away hatfuls of points with some silly errors and putting his F1 future in jeopardy. One potential option would be Perez, but Haas’ Ferrari connection could see Leclerc placed at the team should Ferrari opt against replacing Raikkonen - which seems like the most likely scenario. There are tough times ahead for Force India. 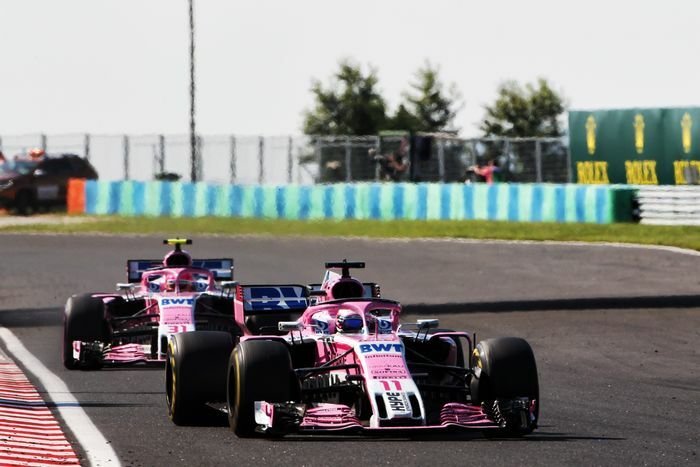 The cash-strapped team was recently placed into administration following legal action by the team’s own driver, Sergio Perez, with backing from Mercedes - a move he says he did to save the team. Fashion magnate Lawrence Stroll - father of Williams driver Lance - has been highlighted as a potential saviour of Force India in a move that would likely have seen his son replacing the Renault-bound Ocon. With Ocon now probably staying at the team, there’s no place for Lance Stroll - unless it’s Perez who leaves, though that seems unlikely. Who drives for Force India next year is of secondary interest, though - what’s most important is that the team is saved. 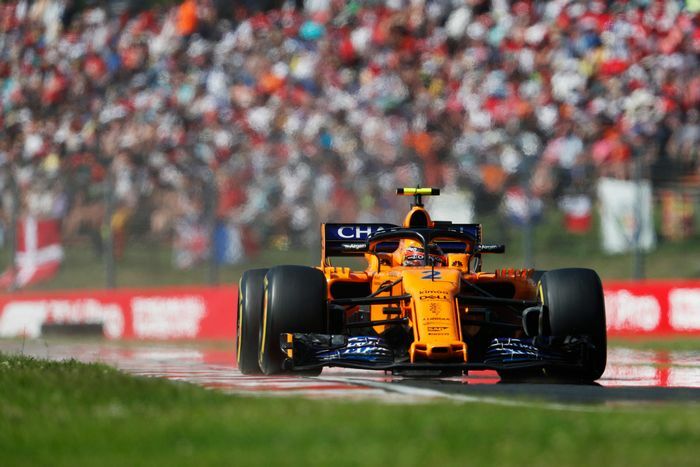 With his Renault seat gone and Red Bull probably out of the equation, it looks likely that Carlos Sainz is heading to McLaren for 2019, though who knows who his teammate will be. Fernando Alonso is still arguably one of the best drivers on the grid, but whether he wants to risk another year in the midfield is another matter and he’s frequently been linked with a full-time switch to IndyCar. McLaren would love him to stay. Teammate Stoffel Vandoorne has had a very difficult second season and is the only driver who hasn’t outqualified his teammate all year. He could well be on the way out and his best chance of staying is if Alonso leaves. If not, Sainz will probably replace him. If Alonso leaves and Vandoorne gets dropped, the door would open for Formula 2 driver and McLaren junior Lando Norris to step up. 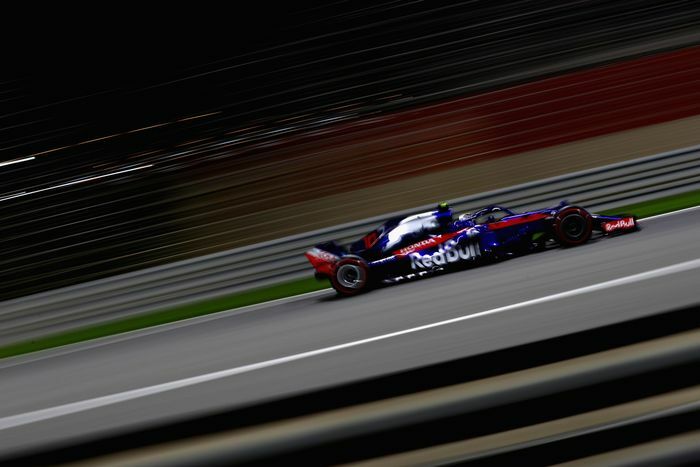 With Gasly probably off to Red Bull and Brendon Hartley likely to be replaced, Toro Rosso could well be looking for two drivers for next year. Usually, that would mean plugging in a couple of rookies from Red Bull’s junior programme but there’s a bit of a hole in the system at the moment, which gives the team a problem. The solution could come from McLaren. There’s a bit of a contract dispute between the two teams as Toro Rosso has lost its highly-respected technical director, James Key, to McLaren. Toro Rosso has already tried to poach Lando Norris from McLaren this year, and as compensation for the loss of Key could demand that Norris fill a seat for a year. By the same token, Vandoorne could be an option., which would amusingly turn Red Bull’s junior team into a McLaren one. An outside bet could be Sainz, but given how desperate he was to leave Toro Rosso last year, it really would be a last resort. Sauber’s line-up will likely be dependent on Ferrari’s choices. Seeing Leclerc there next year would be a huge surprise as he’ll probably get ‘promoted’ to either Ferrari or Haas. Teammate Ericsson is a bit of an unknown - he’s been around for ages without making much of an impact, but he’s a solid driver and given that his main financial backers own the team, it’s hard to see him being ousted. 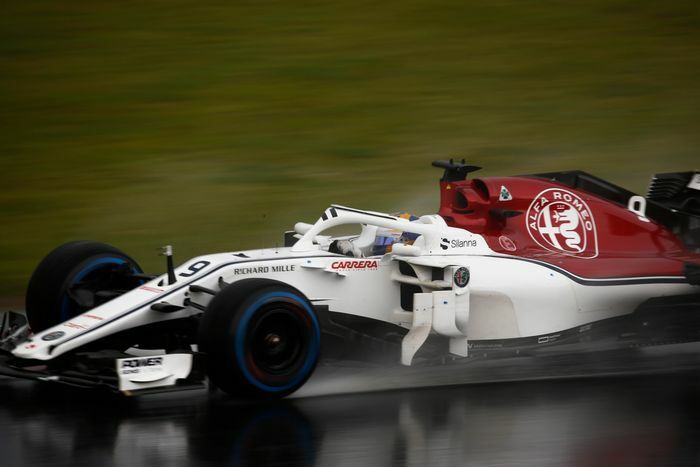 Leclerc’s seat is likely to be filled by Antonio Giovinazzi, who has tested extensively for both Sauber and Ferrari over the last couple of years. However, there have been rumours of Raikkonen going to Sauber should he lose his Ferrari seat, and team boss Frederic Vasseur is a big fan of Vandoorne, so there is the potential for something a little bit unexpected happening. 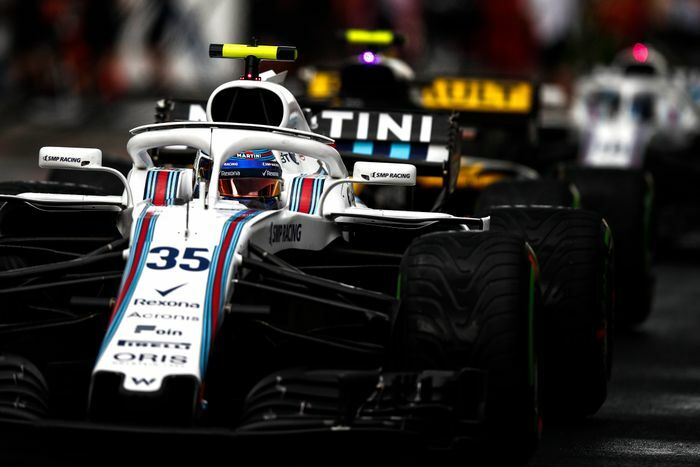 It’s fair to say the beleaguered Williams team isn’t the most desirable destination for drivers, but there’s still potential for change, though it largely depends on what happens in other teams. Sergey Sirotkin will probably stay whatever happens. But if teammate Stroll leaves for Force India, Mercedes is supposedly keen to see him replaced by Mercedes junior driver and current Formula 2 championship leader George Russell. Third driver Robert Kubica could be promoted to a race seat in a fairytale move that nobody would begrudge. For a team which is dependent on funding at the moment, however, the chances of that happening are very slim.